Are journalists under targeted surveillance? Criminals and hackers are making use of new methods to operate and steal information from journalists. 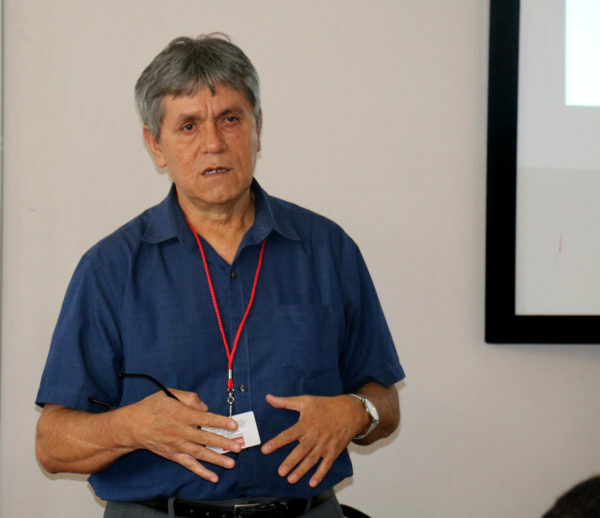 This is according to investigative journalist Jorge Lois Sierra during a session on digital security at the African Investigative Journalism Conference (AIJC) on Monday, October 29. Sierra says that the media industry needs digital security to send and receive sensitive information, to ensure their privacy is protected. Journalists are vulnerable to being hacked because they have crucial information for the work they do according to Sierra, who added that hackers use malicious software and other tactics to monitor what journalists are doing. According to Sierra, people are more vulnerable to phishing, which he defines as a social engineering technique used to deceive journalists. Phishing exploits weaknesses on the internet through pop-up emails that encourage users to click on a link. He added that sources can be better protected by journalists if they follow a toolkit guide of digital security. With increasing hacking of journalists’ online profiles, Sierra emphasised that journalists must be aware of tools they can use to protect their identity and online identities by using anti-virus software and web services to assist. The AIJC runs at Wits University until Wednesday, October 31. Wits Vuvuzela, Journalists called on to be final defense against fake news, October 2018. Wits Vuvuzela, Lack of funding hampers investigative journalism, October 2018. Wits Vuvuzela, The ethics of reporting on child abuse in war zones, October 2018.